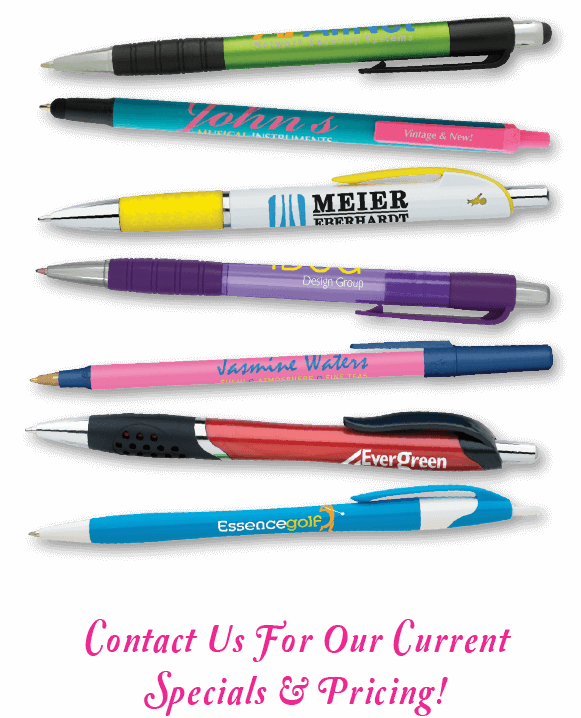 Personalized pens can be used to advertise your company’s name, contact info, brand, special event or more. The options are endless! They are great for corporate events and tradeshow giveaways. Hand them out as a gift to customers to keep your business on their mind, or equip your sales team with pens to promote your business and gain potential customers. 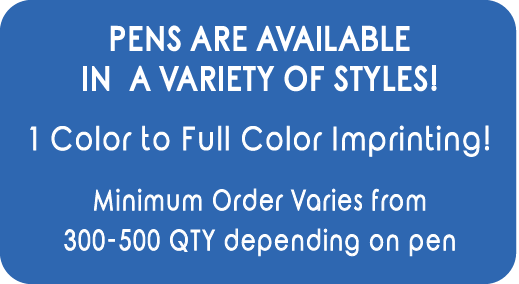 Personalized pens come in a variety of styles, sizes and colors including budget options, touch screen friendly stylus pens, or classy styles for professional settings.